NRT follows ridges above timber line in the vastness of interior Alaska. 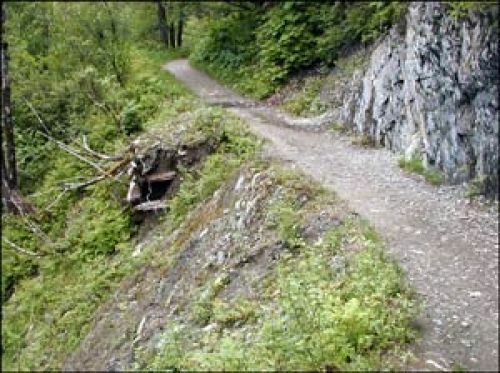 Located in Juneau, this 3-mile backcountry trail started out as the first road in Alaska, linking the Gastineau Channel with various mines and mills in the Silverbow Basin. Today, it is considered one of Alaska's most historic and recreationally significant trails. Trail users enjoy relics of the gold mining era intermixed with a diversity of vegetation, waterfalls, snow slide gulches, and majestic views of the rugged mountains. 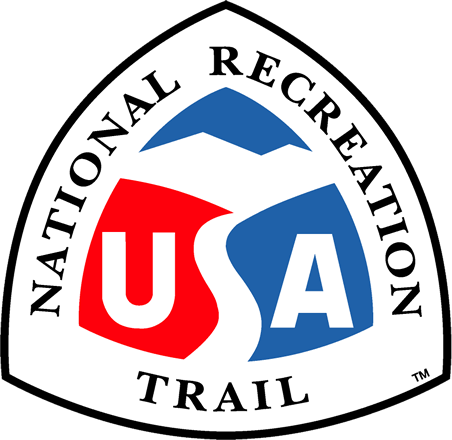 In addition to its scenic and historic features, the trail serves as a link to area trails and allows for recreational opportunities including hiking, biking, and rock climbing (designated 2005). 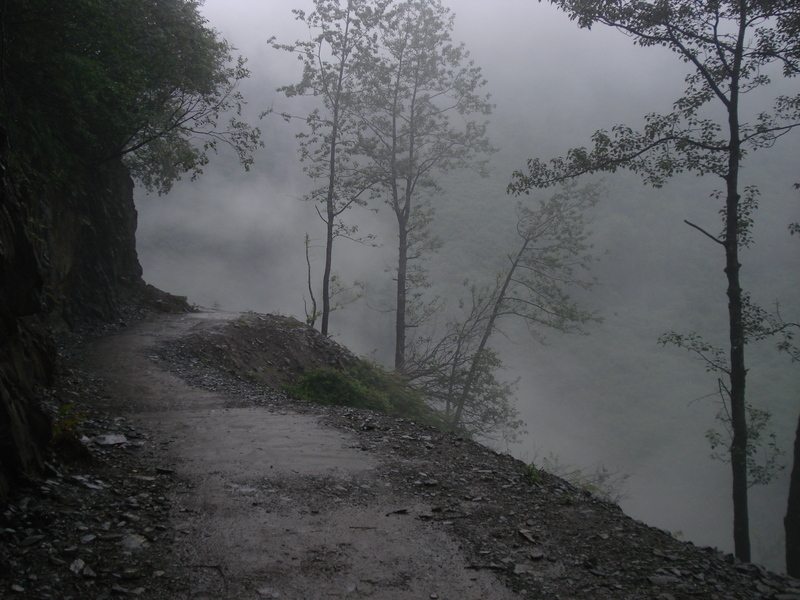 The historic Perseverance Trail started out as the first road in Alaska, providing access from the shores of Gastineau Channel to various mines and mills in the silverbow Basin. Parks of the trail cling to steep cliffs on wooden cribs or rock walls while other parts wind through the northern rainforest and subalpine of the Gold Creek drainage. Over the years the road has turned into one of Juneau's most heavily used trails because of its smooth gravel tread, spectacular surroundings and easy access by foot from downtown Juneau. Div. of State Parks and Outdoor Prog. Trail near Last Chance Mine Museum. Photo by Catherine Horiuchi.